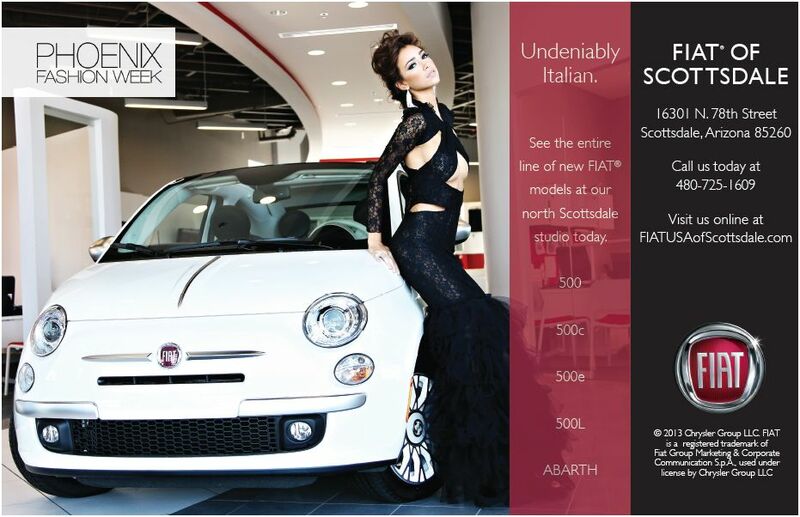 Phoenix Fashion Week is an official partner of the Scottsdale Polo Championships: Horses + Horsepower, the third annual polo event with a great new title sponsor, Scottsdale Ferrari Maserati, taking place Friday, November 1st – Saturday, November 2nd at Penfolds Polo Field at WestWorld of Scottsdale. Last October, the Scottsdale Polo Championships drew the biggest crowd in the country for a one-day polo event with approximately 9,180 fans enjoying the three-match showdown at the annual Polo Party. This year, with an expanded event schedule and an amped-up polo lineup including the sport’s top players and more vendors, more sponsors, and the 2013 Arizona Porsche Concours d’Elegance car show, America’s most-attended polo event is expected to draw up to 15,000 polo fans and revelers. With the breathtaking backdrop of McDowell Mountains and beautiful white tents lining the field, the Polo Party will again be a weekend destination for both local residents and tourists. 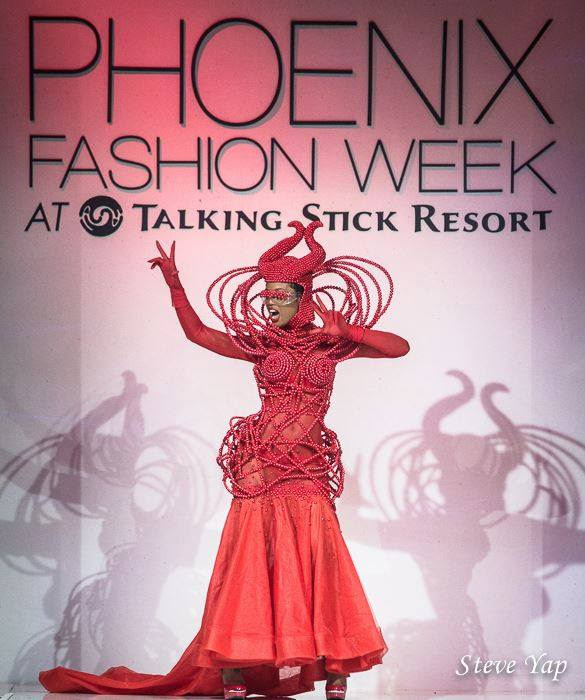 For attendees having Phoenix Fashion Week withdrawals, The Polo Party and Phoenix Fashion Week have teamed up again this year to create The Volvo of Phoenix Lounge: Presented by Phoenix Fashion Week, an exclusive fashion-themed covered tent seating area with models, food and beverages located at mid-field. 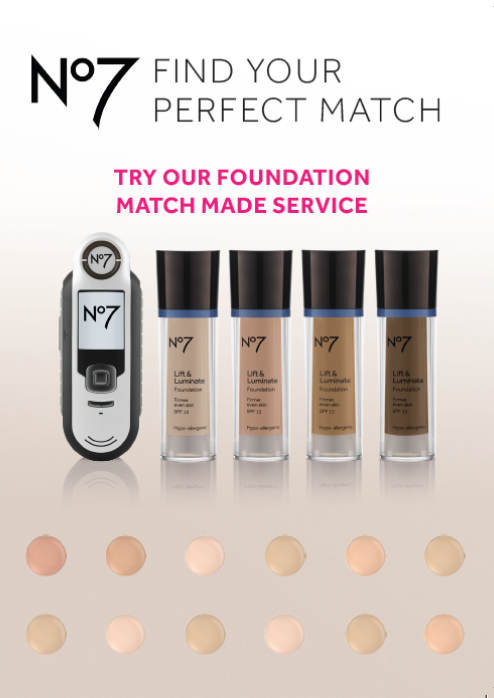 For more information and to purchase tickets, visit http://www.thepoloparty.com. It all gets started on Friday, November 1st, when gates open at 3:00 p.m. for a sneak preview of the Championships and a fashion show. There will be an all-star match at 4:00 p.m. and then a 5:30 p.m. introduction of the players. It will culminate with a 6:00 p.m. Sunset Equestrian Fashion Show presented and styled by Phoenix Fashion Week, featuring 25 runway looks provided by Dillards, My Sister’s Closet and PHXFW Emerging Designer Doux Belle. 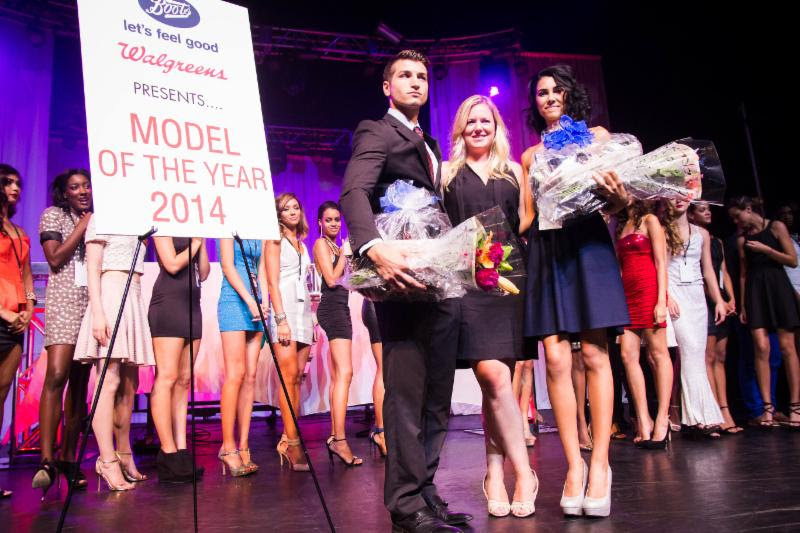 Hair and makeup by ROLFS, models provided by PHXFW and JANI Models. On Saturday, November 2nd, gates open at 10:00 a.m. for the Scottsdale Ferrari Maserati Polo Championships: Horses & Horsepower, where attendees can enjoy polo matches, as well as take in equestrian fashions displayed on pedestal models inside The Volvo of Phoenix Lounge: Presented by Phoenix Fashion Week. “I personally feel that the annual Scottsdale Polo Championships is soon to be most coveted polo themed event in the nation, and Phoenix Fashion Week is honored to be the fashion partner on board,” said Phoenix Fashion Week Executive Director Brian Hill. 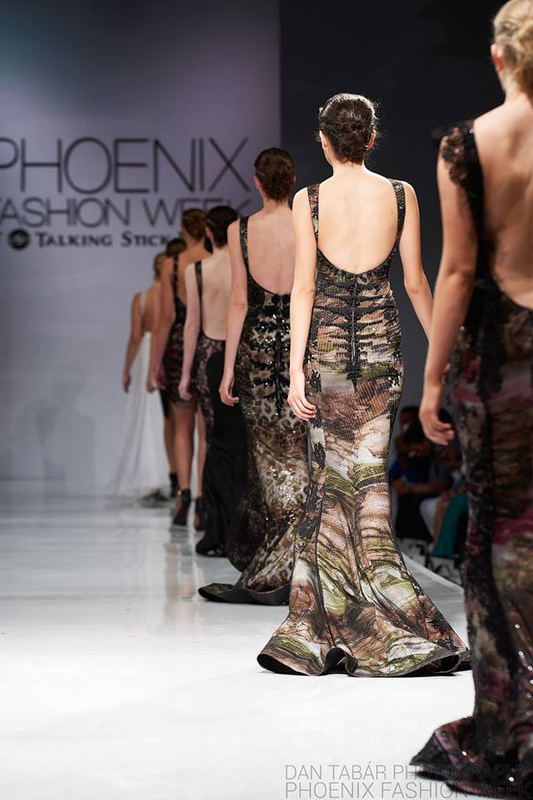 Phoenix Fashion Week has experienced immense growth and opportunities over the past few years, shattering its annual attendance record year-over-year, with more than 6,000 attendees at Talking Stick Resort 2012, doubling online ticket sales over 2011 and receiving a prominent feature in international magazine TIME. 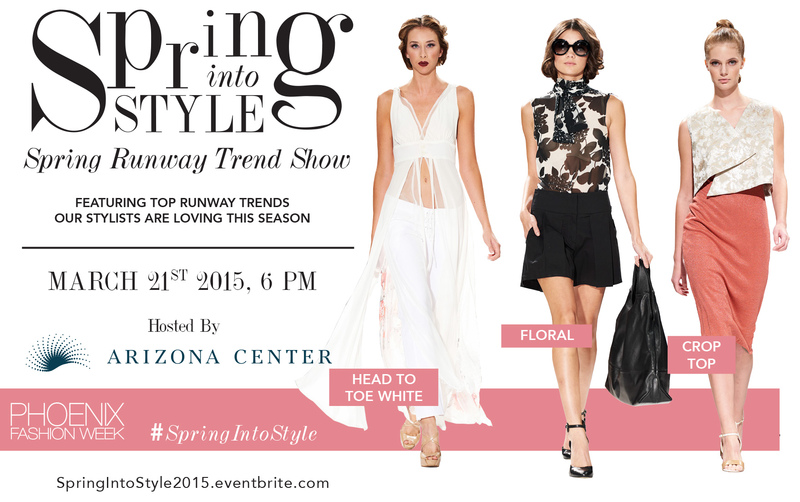 This Arizona-based fashion industry event has established itself as a top contender among other fashion events around the nation and has garnered the attention of like-minded power house brands. One such top-tier partner is Splinter, a local creative agency focused on building next-level communications for print and web. 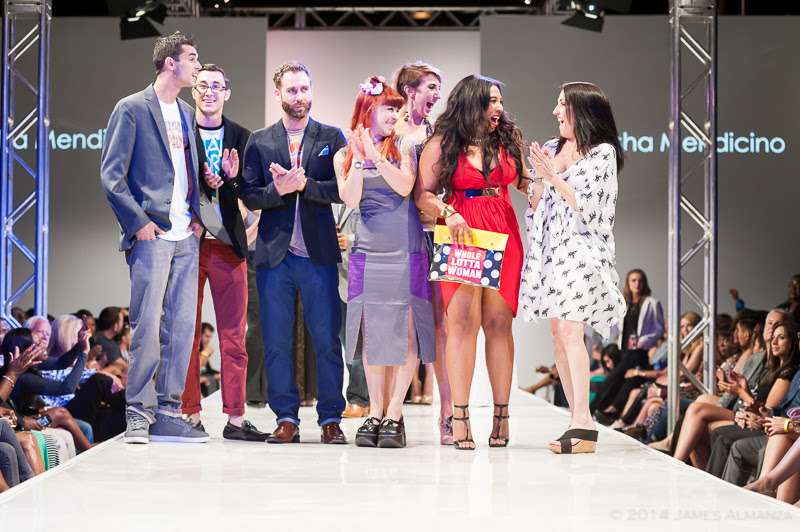 Known as “problem solvers first and designers second,” Splinter has supported Phoenix Fashion Week for the past few years and has successfully helped push Arizona fashion forward with the complete redesign of this top industry event’s integral information hub, phoenixfashionweek.com. 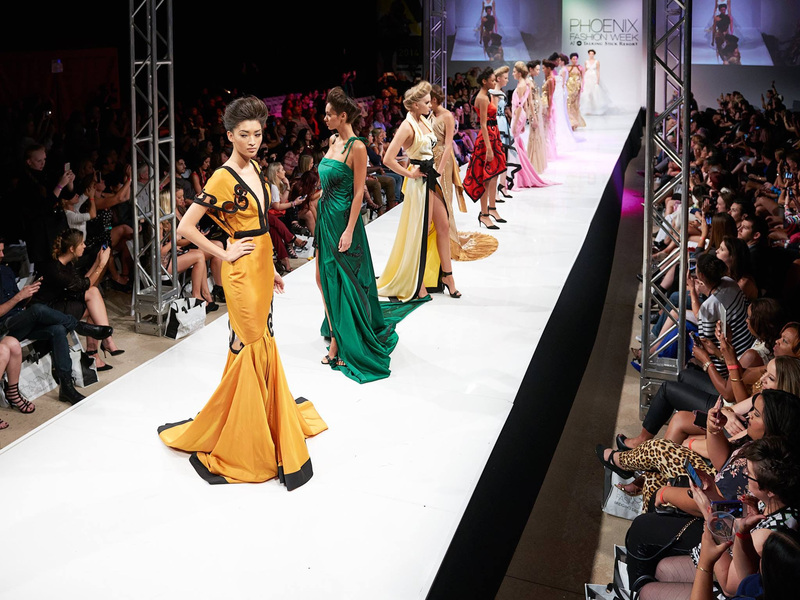 “The team at Splinter believes in the global vision of Phoenix Fashion Week and their Managing Director, Brandon Cook, developed a plan and long term strategy that made it a no-brainer for a Phoenix Fashion Week collaboration,” said PHXFW Executive Director, Brian Hill. 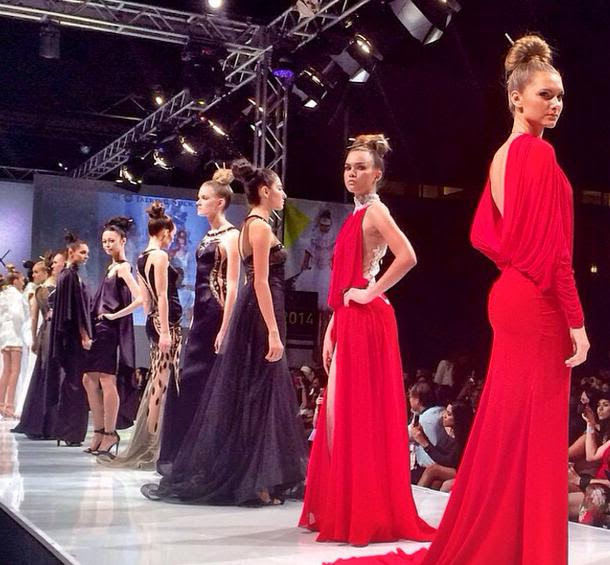 Splinter’s Director, Brandon Cook, is considered a visionary in his own right and helped bring his vision of what Phoenix Fashion Week could become, to a reality. 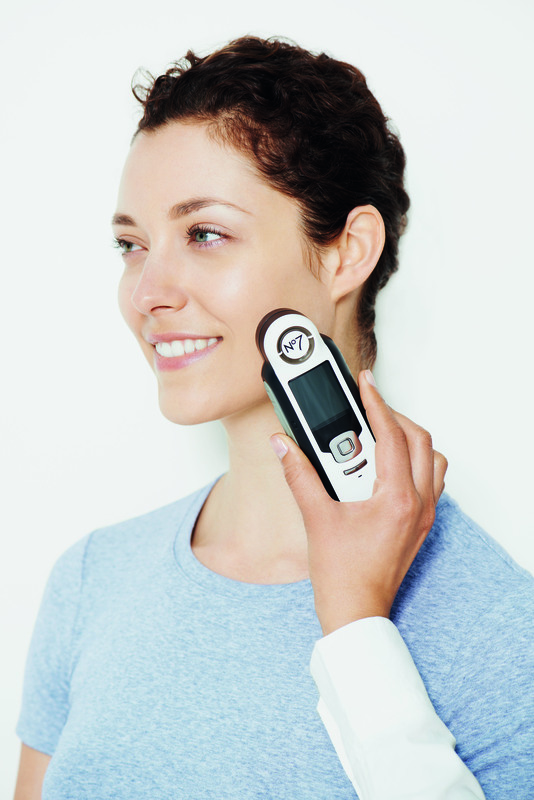 “After seeing the rapid growth of Phoenix Fashion Week, I knew that our firm could help them with the long term approach, starting with their website. They are already a fashion leader in Arizona and we believe it could take them to a fashion leader on a global scale,” said Cook. This year’s sponsor and partnership roster includes top-tier companies and brands alike, including Fiat. As the modern symbol for Italian design, FIAT is quickly becoming a force to be reckoned with in fashion, recently partnering with Jennifer Lopez and Condé Nast. 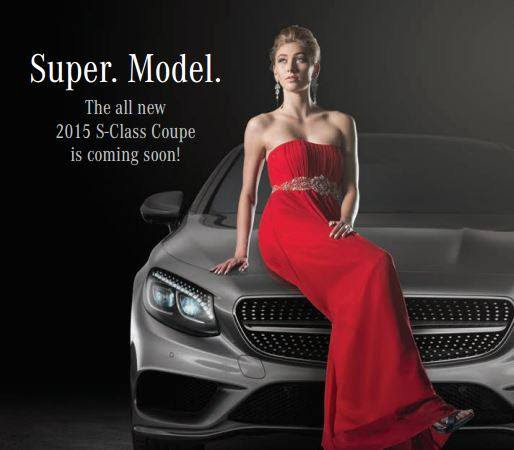 The brand’s fashionable, limited-production lifestyle cars for the discerning customer will be on display this year as the Official Car of PHXFW 2013.